6.52 Acres of mature hardwoods. 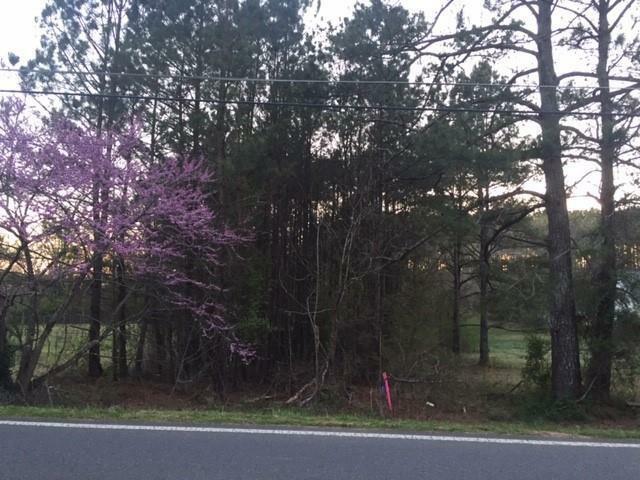 Excellent homesite set back approx 300' from Ward Mountain Road. There is 60' of Road Frontage ( complies with Floyd County ordinance. This tract is bordered by estate lots and horse farms.